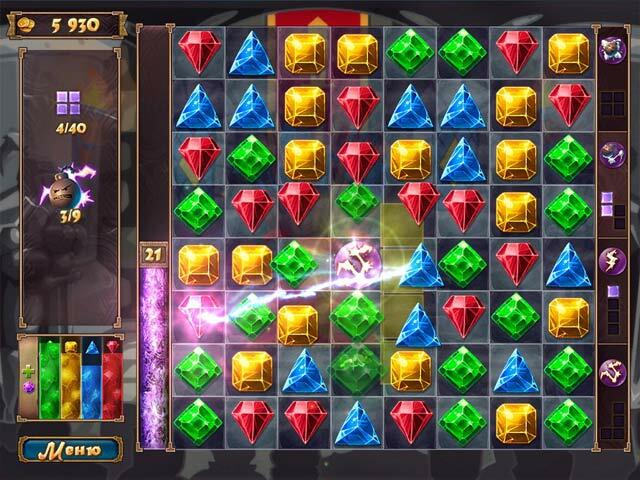 Download Mac Royal Gems Game Windows 7 Games! 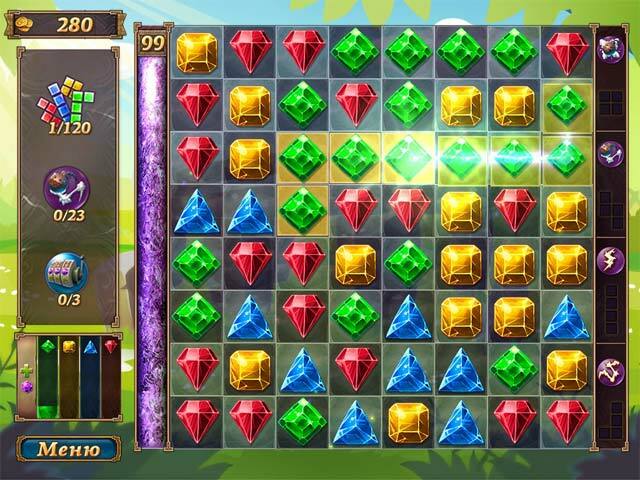 Create figures with gems on the field and receive bonuses. Earn crystals for completing the levels and use them to buy exciting upgrades in the shop. Utilize spells to gain even more points! Make sure that your slot machine is topped off and then upgrade your stats. 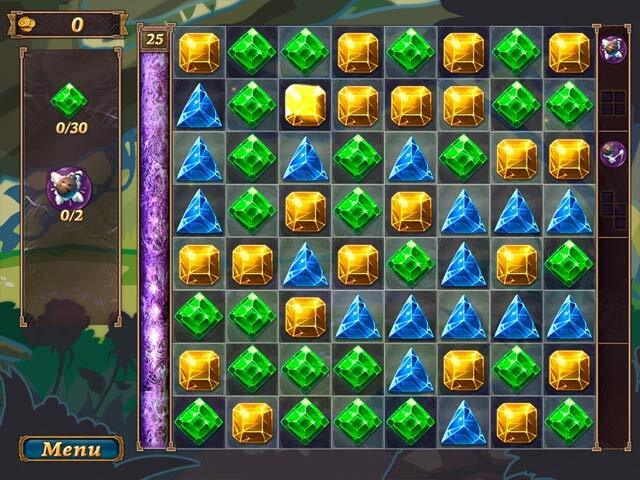 Complete the level's objectives and get more bonuses than ever! 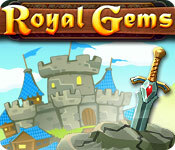 Plunge into the world of royal bounties!